Since he arrived on the scene, Jay Donaldson’s charmed anyone who crosses his path with his instinct for the universal, uplifting qualities of great dance music. 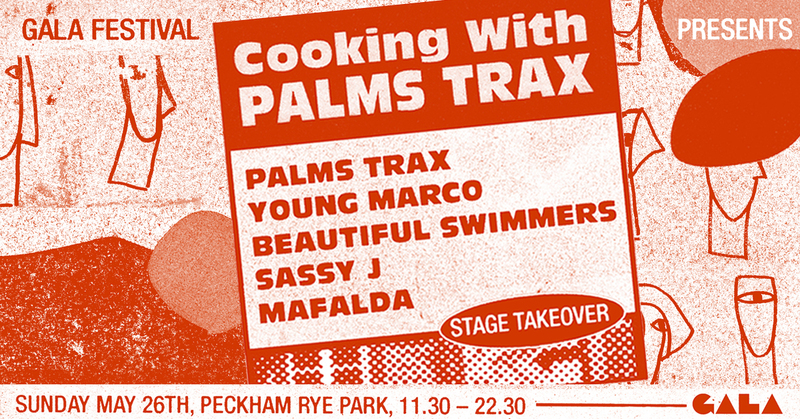 He’s preparing to drop his first record in three years, and hosting his very own Cooking With Palms Trax stage at GALA – the perfect time to catch up with an infectiously positive force in modern club culture. has done a fine job of projecting positivity since he first made a splash with the Equation EP in 2013. His music basks in melodious emotion, shirking the trendier notions of moodiness that prevail in so much dance music. 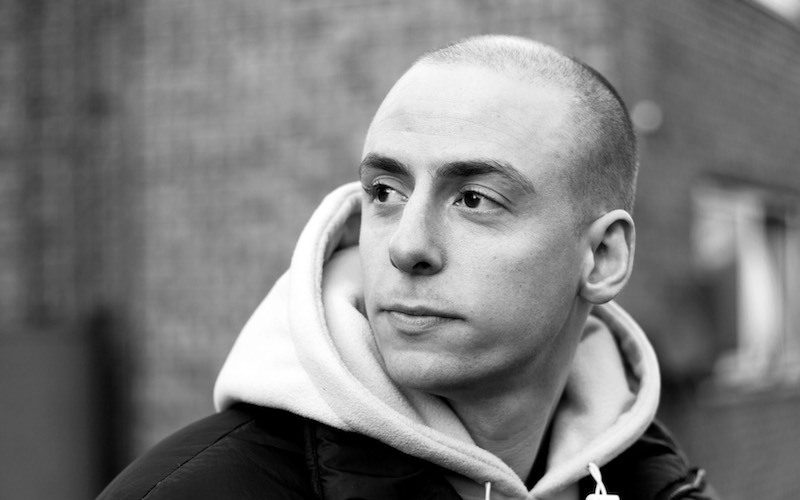 As a DJ he’s carried that spirit through to his sets – having caught a wave that propelled him onto the global gigging circuit, he’s spent much of the past three years broadening his reach as a selector and arguably winning more fans via his turns on the decks than his productions. 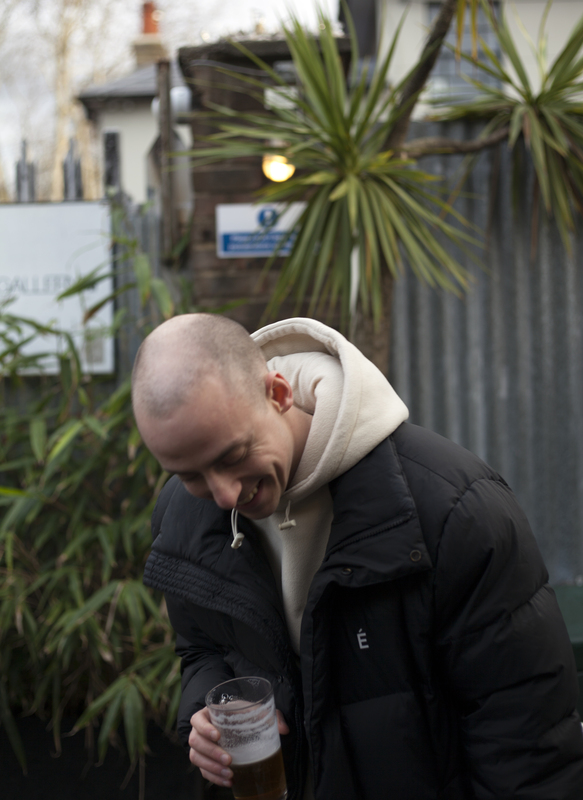 Beginning life as a radio show on Berlin Community Radio, Cooking With Palms Trax has grown into an event in residence at La Cheetah in Glasgow and popping up in other clubs the world over. Donaldson gets to put his stamp on a night either playing solo from open ‘til close, or more often playing alongside some of his peers and friends. At GALA 2019, Donaldson will commandeer a stage alongside the considerable talents of Young Marco, Sassy J, Beautiful Swimmers and Mafalda. “It all began as a way to branch out a bit when I was playing mostly club music,” Donaldson explains. “I wanted to advertise to people that it would be something a little different and hopefully keep most of the play harder brigade out. It can lead to some nice challenges too – one night I’ll be warming up for Upsammy and another I could be back to back with Antal, so it keeps me on my toes and abreast of a few different styles.” Beyond the chance to keep the music policy broad and inspiring, Cooking With Palms Trax also presents an opportunity for Donaldson to spend time with his friends, who also happen to rank amongst his favourite DJs. In the life of a touring artist, a little camaraderie can go a long way. As we take shelter from the grim conditions outside amidst the quiet murmur of a midweek lunch crowd, it becomes apparent Donaldson has a habit of playing down his craft. He’s quick to throw in cynical sideways comments about his work – a knee-jerk reaction any time we get close to the fact he’s actually a successful, talented artist. 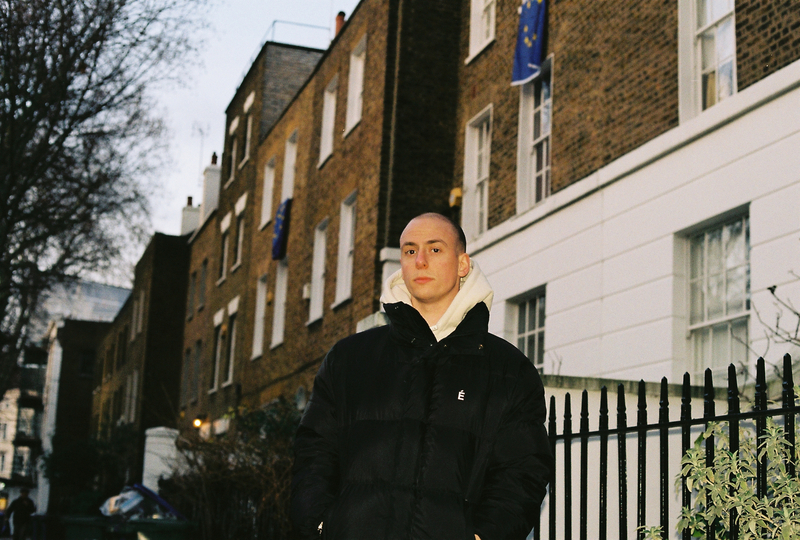 A strong point of discussion is his entry into the scene, where off the back of two well received singles for Lobster Theremin he got picked up by Dekmantel and landed some high profile gigs at a formative time in his career. bpm deep house records in a Munich warehouse. Donaldson had enough tense times in those early days to dedicate himself to progressing as a DJ, both in terms of record selections and technique. To watch him play, there’s an understated, unfussy approach to his mixing that relies less on flashy cuts and tricks, and more on well-timed, neat transitions. It brought to mind the approach Ben UFO takes behind the decks, and it’s no surprise to hear Donaldson cite him as a key influence. If you were to catch an early Palms Trax DJ set, there’s every chance you would have heard a choice spread of deep house drawing from the classic roots of Chicago, New York and Detroit, but equally entrenched in more contemporary strains of 4/4 dance music. 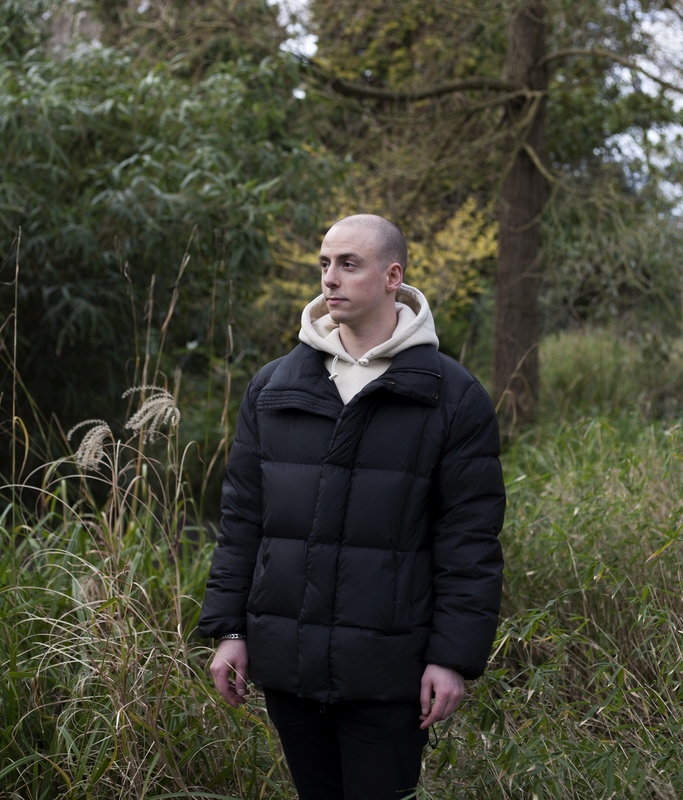 Deciding he needed a broader set of sounds to tackle the increasingly varied situations he was landing in, Donaldson started diligently exploring different niches that suited his personal vision of club music. array of sounds into a cohesive, era-spanning, globetrotting whole. His embrace of international sounds is reflective of the DJ culture that hovers around the aforementioned Hunee, Antal, Young Marco et al, and Donaldson considers the appetite for open-ended party music as having an impact on new music made today. It’s a sign of the times when Donaldson can play Oliver N’Goma’s “Lina (Masalo’s Acid Dream Version)” in Concrete, Paris, and see the crowd singing the track back word for word, despite the fact it’s not been officially released and is only found in two mixes online. 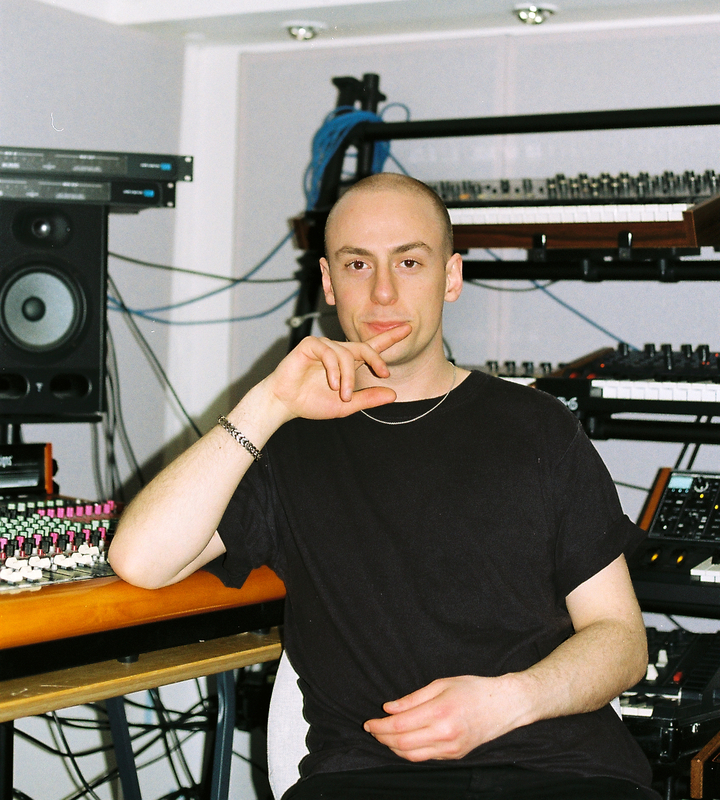 If Donaldson’s early selections expanded upon the unique mood of his off-centre house productions, his DJing has quickly become its own entity. It’s safe to say that after a few years of hard gigging and no new releases since 2016, he’s better known as a DJ than a producer now. That’s about to change with the release of To Paradise, a new EP on Dekmantel. It’s a natural extension of his wider pool of influence, although he maintains he doesn’t make tracks he would DJ. Instead on To Paradise you’re treated to a tidal wave of melodious joy that keeps the drums functional and places the emphasis on the synths – from the hand waving cheer of a big lead to a hard strutting acidic bassline and all the distinct phrases and flurries in between, it’s a record that wears its heart and its influences on its sleeve. There’s a clearly identifiable link back to the earlier Palms Trax releases, especially on the aqueous leftfield cut “Heron,” where blown-out drum machine hits collide with rich musical motifs, but the Italo influence has left its mark. The next record in the works from Donaldson sees a bolder departure in the direction of his infatuation with South African kwaito and zouk music. He teases a track that features a live brass section recorded by Dutch Afrobeat band Jungle By Night. to now taking on the pivotal closing session. Deftly pinging between all the sounds and styles he’s mentioned in our conversation, it’s a life affirming blast of peak time party music that swerves any obvious reaches, and yet the crowd lap it up as though it were a set of seasoned classics. Even the YouTube comments section, normally an incubator for vitriol and cynicism, comes over all misty eyed. 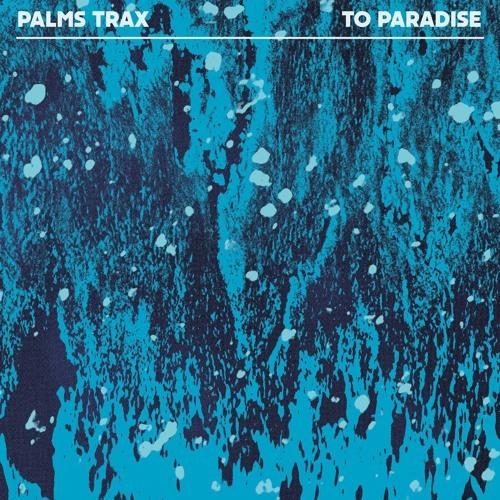 Emotional uplift, and the soaring melodies that bring it, are at the core of the Palms Trax sound. It’s been that way since he made such an impression with those first EPs – now he just has a richer set of tools with which to work his magic.